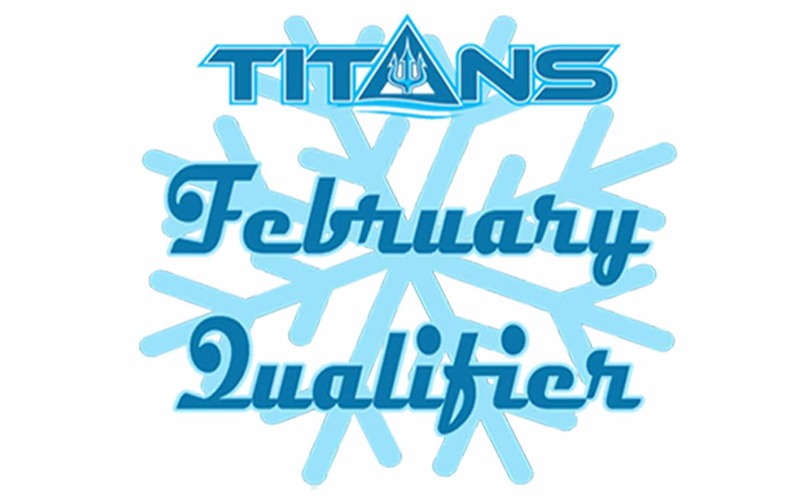 Our second TITANS meet of the new year takes place this Sunday, February 1oth, as TAC hosts to 2019 TAC TITANS February Qualifier. 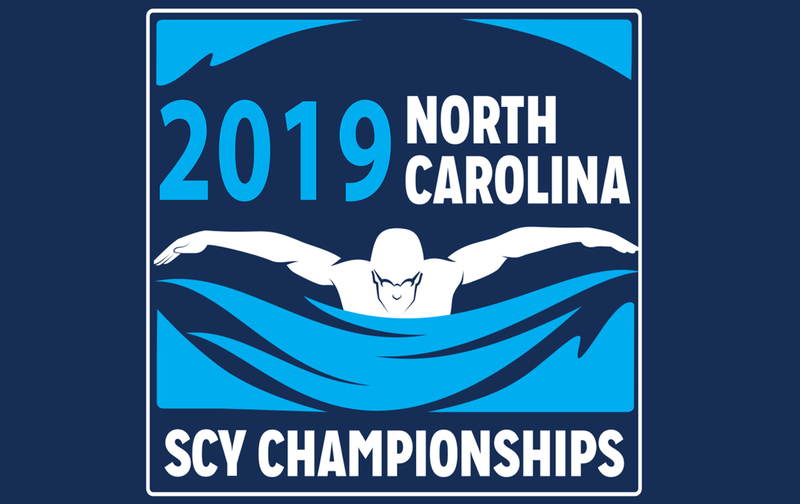 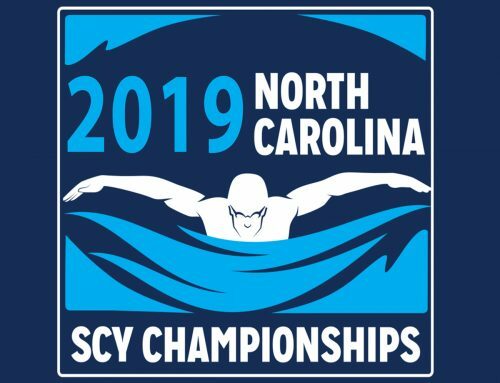 Over 450 swimmers will be attempting to gain qualifying times for the short-course championships later this month and next. 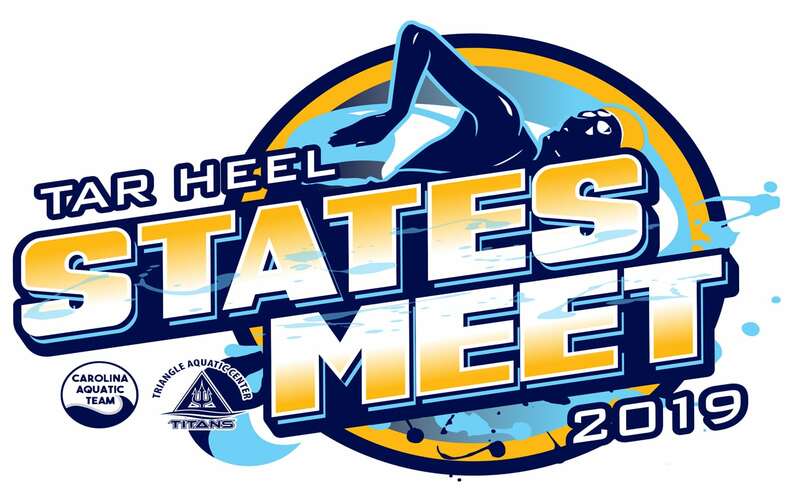 The event starts with warmups at 8am and the meet gets underway at 9am. 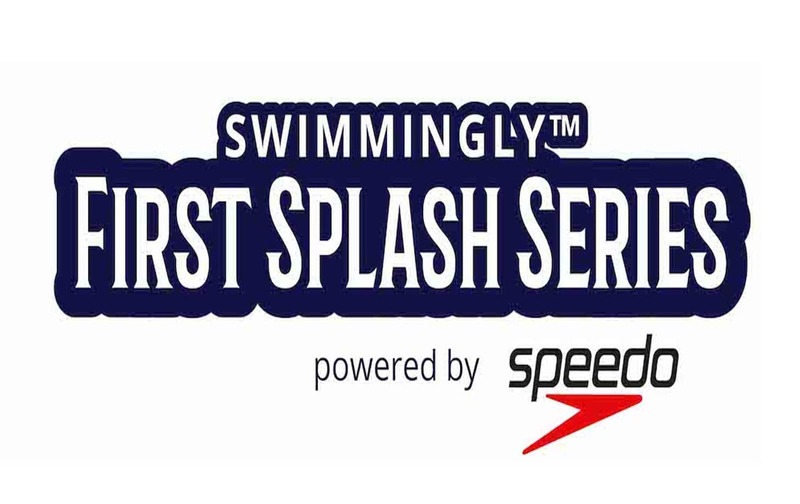 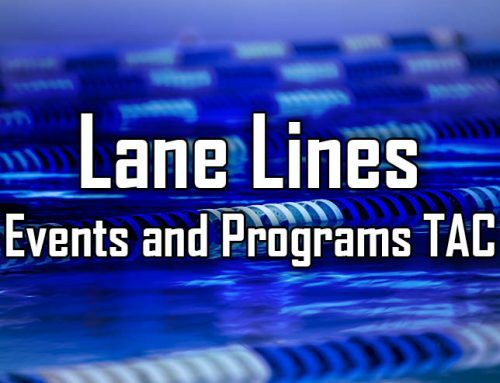 Session 1 will feature all short-course events, except for distance freestyle. 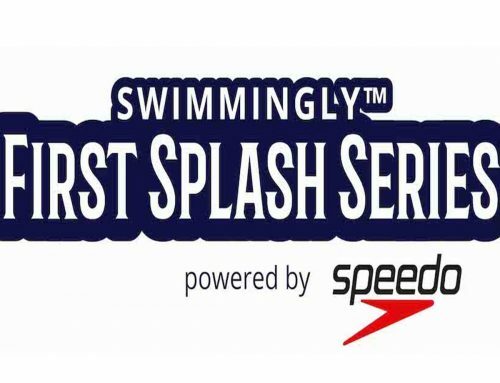 Session 2 is the distance freestlye session and Session 3 is a Time Trials session. 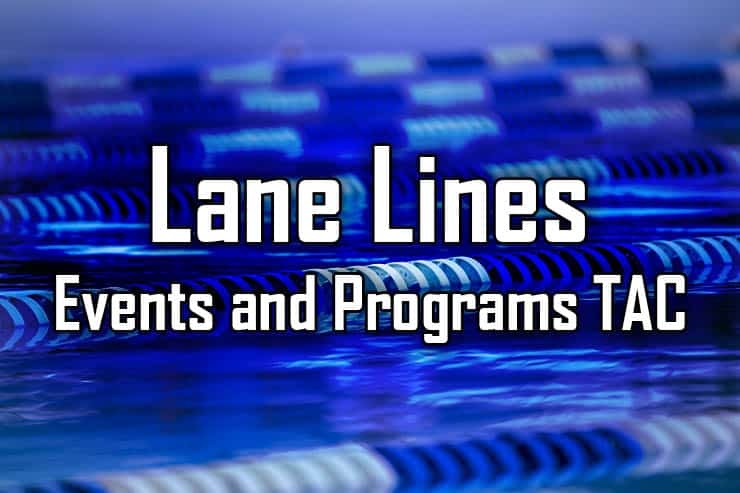 Parking at TAC is reserved for coaches and officials only. 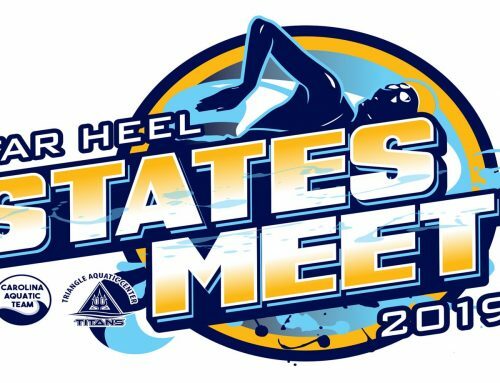 All meet athletes and spectators, as well as TAC rec and program swimmers and families should park at the Cary Towne Center.